Home / NEWS / Sequel Madness! Wanted 2! Zoolander 2! Pirates Of The Caribbean 5! And More! Sequel Madness! Wanted 2! Zoolander 2! Pirates Of The Caribbean 5! And More! And the sequels just keep on coming! with the success of Dumb and Dumber too, a few other long awaited sequels keep getting the green light. Zoolander 2 has just cast Penelope Cruz in one of the lead roles and it’s going to be directed by Jennifer Aniston’s significant other Justin Theroux. 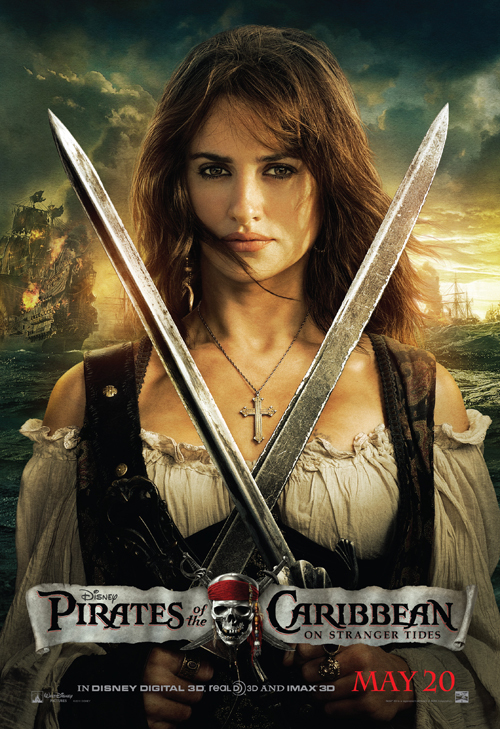 And Penelope Cruz is also set to star in Pirates of the Caribbean 5 which is subtitled Dead Men Tell No Tales. That one will be coming out in 2017. There’s also some rumblings about a Wanted 2… Yep… The secret loom could be back! Producer Marc Platt said the following to Coming Soon about the project. Man, talk about sequel news! 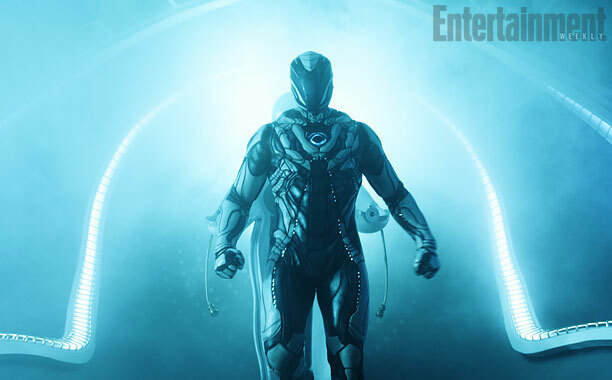 Max Steel Sneak Peek! Entertainment Weekly Has The First Photos Of The Live Action Reboot! Vikings Madness! 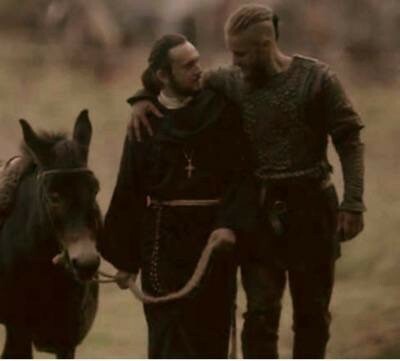 The Top 10 Reasons Why Ragnar Will Miss Athelstan! Season 3 Shockers! Star Trek Beyond! Do You Wanna Attend The Premiere! The New Trailer! And More!